The Captain is here to make sure you have a fun, safe and enjoyable day on the water. Whether you want to fish, cruise or create a memorable event, he will strive to meet your expectations for a day to remember! Capt. Steve loves fishing and likes to see people smile. He is living his dream and hopes to pass his love of fishing and legacy down to his son, Nathaniel! Capt. Steve fell in love with fishing at the age of four when his family moved to Destin from Brunswick, GA in 1979. His father taught him the art of angling at a young age. A family friend, Capt. Matt Ankney, put Steve to "work" at the age of ten cleaning his charter boat, the Wahoo. He was later hired as a second mate to learn the trade and skills of a charter boat deckhand serving the public. Steve worked as the First Mate with Capt. Ankney for several years. 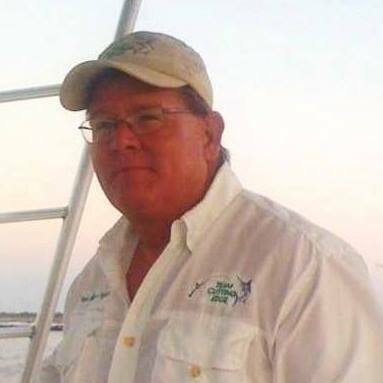 In addition to the Wahoo, Steve served as the deck-hand for some of Destin's finest Boat Captains and Charter Boats including the Come Sea, Day Break, Small Change, Miss Destin III, Fish-n-Fool, Lady K and Relentless. He also served as a mate on the sail boat Flying Eagle and the Sea Screamer, a thrill ride vessel. After Sea School training, Steve obtained his initial U. S. Coast Guard Captain's License in 2000. He received his 50 Ton License in 2002 and 100 Ton License in 2007. Capt. Steve has served as captain on the Fish-n-Fool, Breakaway and the former Lady K.
In 2003, Capt. Steve purchased his first vessel the AQUARIUS III in Panama City which he renamed the REEL ADDICTION in Destin. After selling the REEL ADDICTION , in 2006, he and his dad established Cutting Edge Charters Inc. and purchased the CUTTING EDGE. In May of 2015, they added a new vessel named the GAMBLER to the charter-for-hire fishing corporation. In 2016, the GAMBLER was re-named the WAHOO in honor of the first charterboat on which he began his career! Capt. 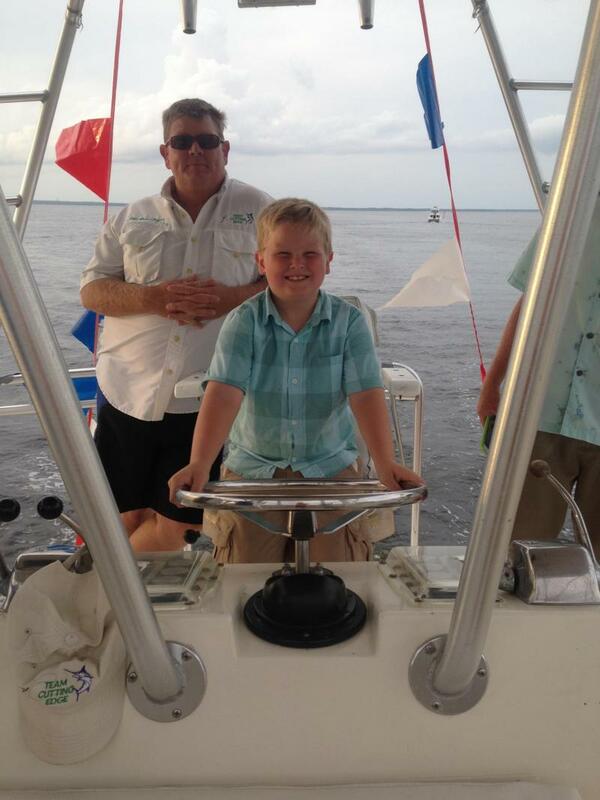 Steve is a member of the Charter Fisherman's Association and the Destin Charter Boat Association.